End brushes for pi-point accuracy and hard -to- reach areas. Proffesional version. 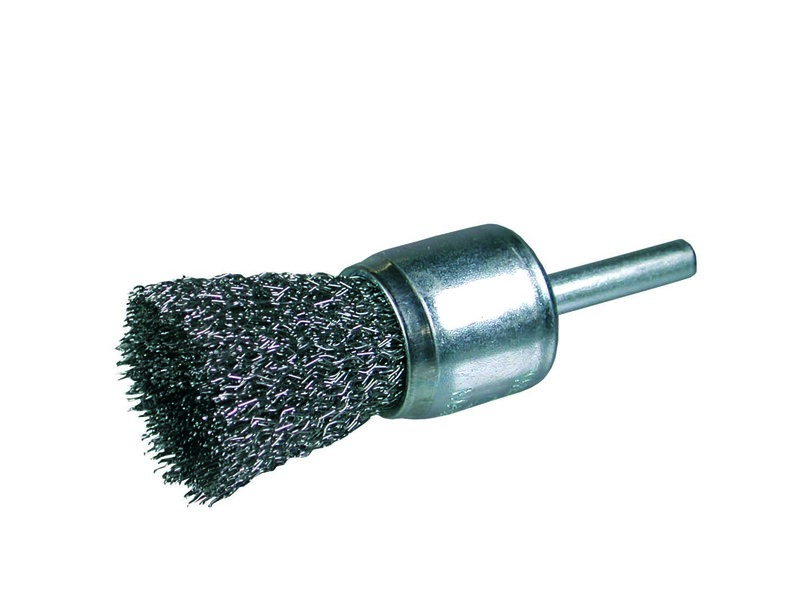 End brush from diameter 10 to 30 mm and different size of wire -0.20,0.30, and 0.50 mm. Suitable for steel, cast steel , wood.